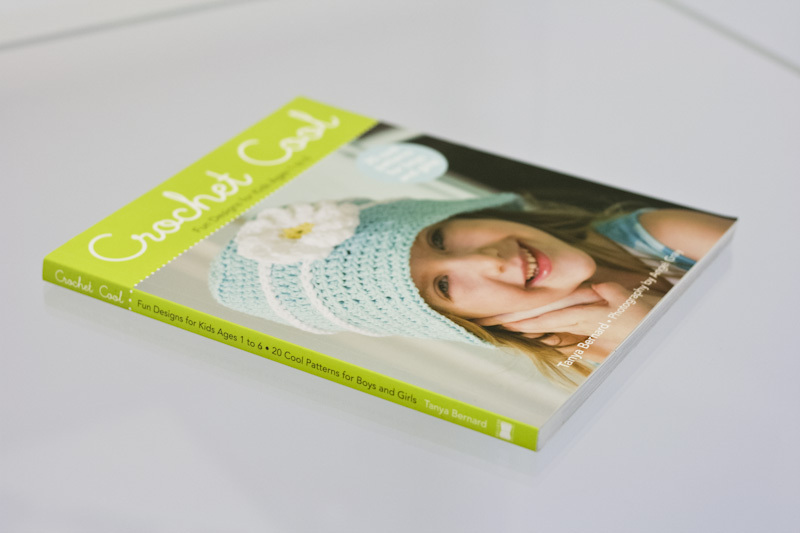 From creative ideas to finished books, BlueRed Press is the perfect packaging partner. Our expert authors and editors, design flair, cutting edge paper engineers, and solid experience ensure product to be proud of. Every time. Contact us to find out how we can help with your project.